nurses, technicians, and staff are trained to the specific requirements of the orthopaedic patient. state of the art with recently installed 1080p HD monitors and arthroscopic equipment. Our new state of the art facility opened in September 2008. 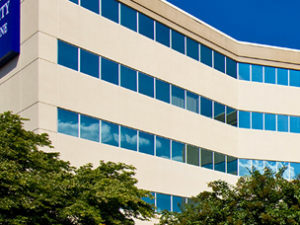 This single specialty orthopaedic in-patient facility represents the the first of its kind in the state of Georgia. 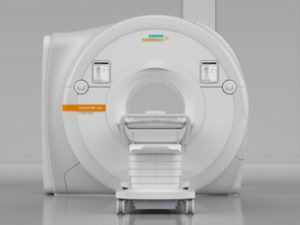 The most powerful clinical use magnet available. 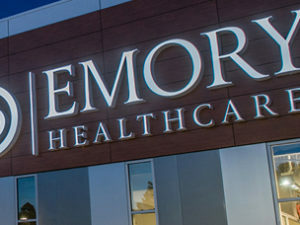 Our 3 Tesla MRI unit is the only one of its kind in the state of Georgia. It provides the highest resolution and most detailed imaging of the musculoskeletal system ever seen.